The 5MW Mannum Solar Farm in the Murraylands will be built by Tetris Energy, and has been approved by the local government. The Mannum Solar Farm will be 5MW in size, generated by 17,500 solar panels. It will also include a security fence and vegetation screen to ensure neighbouring property owners aren’t disturbed (sometimes we hear about glint and glare when there is solar farm opposition). The farm will be across the road from the Rivapak onion packaging facility. An article in the Murray Valley Standard noted that over 8000 households in the Murraylands area have solar panels installed on the roof of their properties – so it’s an amazing area which shows that South Australian solar is continuing to grow domestically and commercially. Tetris Energy, based in Melbourne, will develop the site. They have already successfully developed 10 solar and wind power plants across Australia so they have a good pedigree – and they have also already secured a purchaser of all 5MW of the power (not named) – but this is obviously a fantastic boost for the farm and will ensure it gets built quickly. The proposal had been approved last April, but had the number of solar panels slightly reduced (in the November application) so they don’t overshadow each other. In Morgan the Lyon Group have a 300MW solar+storage project. UGL’s 238MW Tailem Bend Solar Farm is currently under construction. “Homes with rooftop solar installed are saving an average of about $540 per year on their electricity bills,” he said. “Solar is a clear way for consumers to take control of their power consumption and cut costs, and it’s growing quickly by word of mouth.” Mr. Thornton continued. The Turnbull Government’s $5 million Solar Communities Program will help community solar in Mayo – a rural electorate in South Australia. Four grants have been provided to local community groups to help install solar/energy storage systems and reduce their electricity bills. Strathalbyn Woolshed received $8,897 to buy and install a 13.11kW solar pv system in order to help minimise their electricity bill. Nairne Oval Committee received $11,590 for an energy storage system to complement the existing 15kW solar system at the Nairne and District Sporting Complex. Macclesfield Recreation Grounds Committee received $9,790 to buy and install a 13.11kW solar system. This will supply ~75% of the ground’s energy requirements. Hill Radio received $10,249 to buy and install a 6.27kW solar system with battery storage to help minimise their electricity bill. The Solar Communities Program is being delivered by the Department of Industry, Innovation and Science in conjunction with the Department of the Environment and Energy. The initial round of funding saw more than $2.8m delivered to 218 community groups. 150 groups are expected to be helped throughout round 2 of the Program. Solar Gardens and their work on providing ground solar to people who don’t have access to their rooftop to install solar. Clean Energy 4 Goulburn – a group of residents working on building a community solar farm in Goulburn. The Majura Solar Farm in Canberra – a ‘solarshare’ community solar farm. The future of the SA Tesla Battery plan brokered between Elon Musk’s Tesla and Jay Weatherill’s is on unstable footing after the results of Saturday’s state election in South Australia, seeing Weatherill’s party defeated by the Liberals. But will it make much of a difference? How will the new party serve SA’s rapidly growing renewable energy industry? SA Tesla Battery Plan – What Now? The incumbent Labor party, headed up by Jay Weatherill, lost to the Liberal party on Saturday night after 16 years of rule in South Australia. The new premier is Steven Marshall who seems quite keen on continuing the Labor party’s work on growing renewable energy in the state. We wrote earlier this year about the South Australian solar loan program which both parties had different versions of a renewable energy push for the state – Labor were offering $100m for solar loans in South Australia. Up to 10,000 South Australian homeowners could access up to $10,000 for loans for solar panels, batteries, or both – with the loans interest free for the first 7 years. There was talk of the solar batteries offered in this scheme to be 100% manufactured by Tesla. In contrast Steve Marshall’s Liberals had the same amount of expenditure – on a bigger scale, with a smaller amount per household – their $100m plan was to provide grants of $2,500 per household for 40,000 dwellings. Mr Marshall argued at the time that 10,000 households was not enough to ‘shift the dial’, speaking about the rapidly increasing cost of electricity. 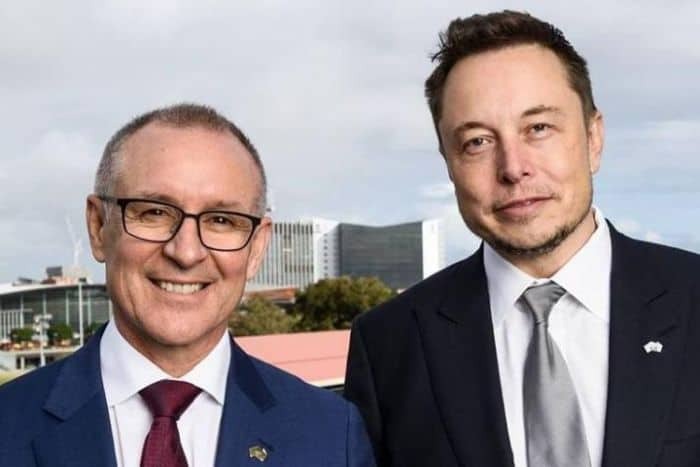 The Liberals haven’t mentioned Tesla specifically and Marshall doesn’t have the same close relationship as Weatherill had with the enigmatic Elon Musk – but that doesn’t necessarily mean anything. Marshall is clearly keen to move forwards on renewable energy and whether he chooses Tesla or one of the Powerwall 2 alternatives as their energy storage battery of choice may not matter so much. We’ll keep a close eye on how the Marshall government moves forwards with the SA renewable energy initiatives and keep reporting in! 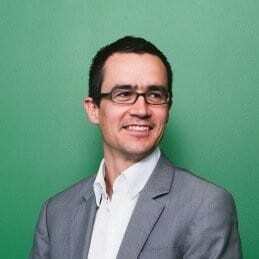 UK based clean-tech startup Tempus Energy is expanding into Australia, according to a press release that notes they will be partnering with Origin Energy to pilot ‘flexible energy demand’ in South Australia over the next few months. Their software uses machine learning to maximise savings for customers – analysing data from modern BMS (Building Management Systems), battery storage devices (e.g. the Tesla Powerwall 2), and more – in order to minimise the amount of money spent on electricity. South Australia will now have an opportunity to try this software platform out – no word yet on how it will be rolled out in conjunction with Origin but it appears it’ll be a new business model for Tempus. They previously ran a UK supply business which was closed down last year in favour of focusing on countries with “transparent and open wholesale markets”. Will be interesting to see how the offer ends up for the end-user. Tempus, founded by current CEO Sara Bell in 2012, has 11 employees (according to their LinkedIn company profile) and is active in the UK, Australia, and Sweden. 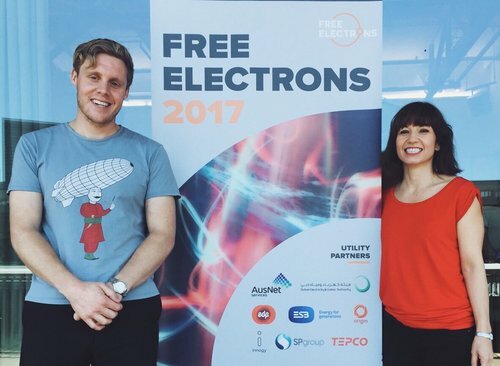 According to their pitch from the ‘Free Electrons Pitch Off’, Tempus’ offering is a ‘machine learning software that forecasts the closing electricity market price before market closure. The software processes data in real time and combines market forecasting with the ability to predict electricity usage and understand how flexible assets perform in different conditions in order to minimise electricity cost and maximise use of renewable generation’. Sara Bell was quoted as saying: “Tempus Energy is delighted to be partnering with a forward-thinking energy company like Origin. We are looking forward to helping them explore the benefits and challenges of new flexible energy demand solutions and how this can contribute towards the transition to a lower carbon, stable energy system that can deliver tangible benefits to customers. You can view Sara Bell’s elevator pitch for Tempus Energy below – we’ll follow their partnership with Origin closely and be sure to update you as soon as there’s news on how you can take advantage of their service!